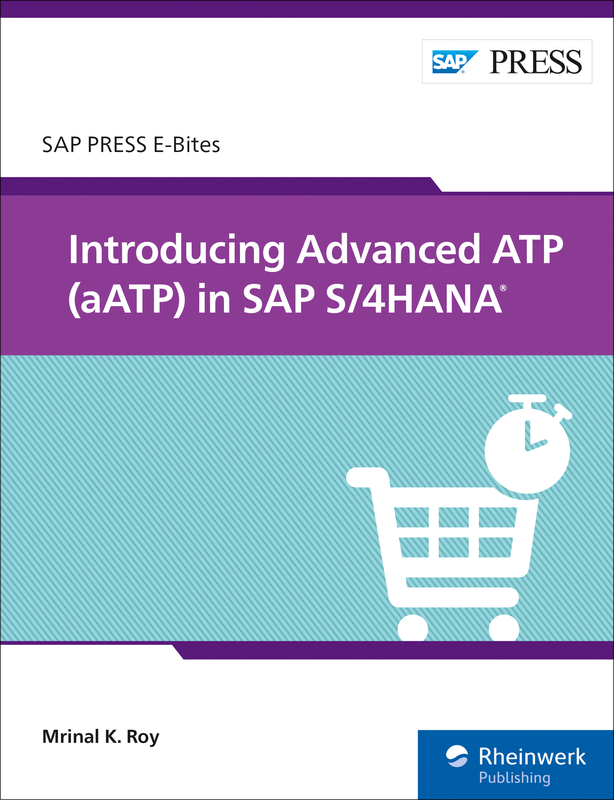 See how SAP S/4HANA manages variable demand with AATP! When it comes to order fulfillment, your organization faces unique challenges. 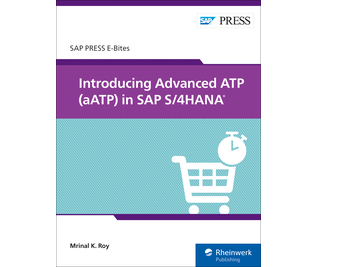 In this E-Bite, see how advanced available to promise (AATP) in SAP S/4HANA solves them! Discover key functionality for product allocation and backorder processing, and learn how you can substitute locations with alternative-based confirmation. From product availability to release for delivery, get to know the SAP Fiori applications at your fingertips. 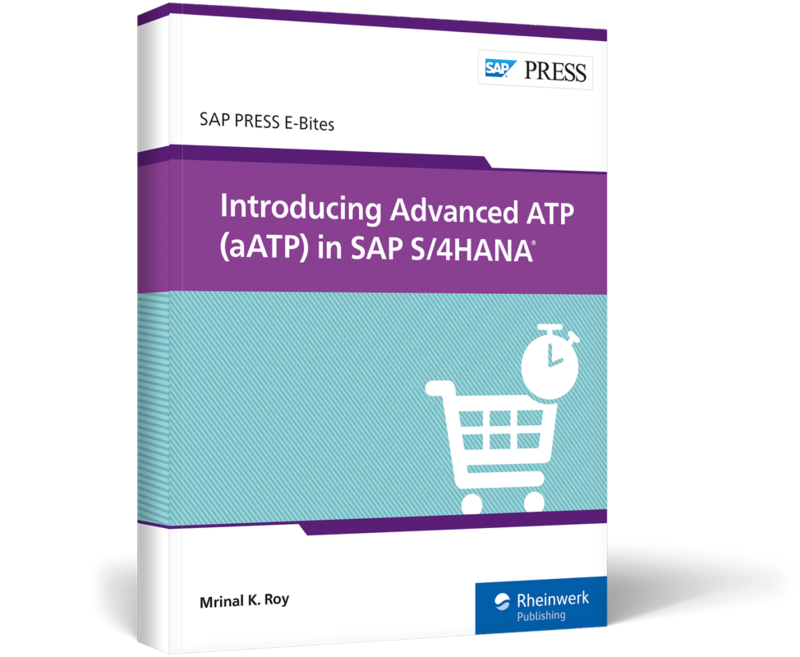 Mrinal K. Roy is an SAP supply chain solution architect with more than 17 years of SAP experience in complex transformation projects across the globe.